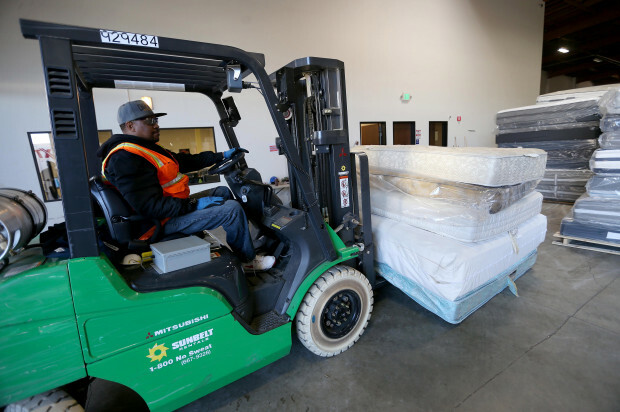 More than 35 million new mattresses are shipped each year in the U.S. alone. Replacements – meaning an old mattress is getting swapped out for a new one – account for 70% of that total according to the International Sleep Products Association. Approximately 50% of old mattresses are reused by others after being transferred between family members or resold in the used furniture market. This means that 12 to 15 million mattresses are not reused and have to be disposed of annually in the U.S. The Mattress Recycling Council notes that this volume of mattresses, if placed in landfills, would cover over 132,000 square miles. In an effort to reduce this waste and its impact on the environment, 3 states have enacted mattress recycling laws (California, Connecticut, and Rhode Island) that require manufacturers and retailers to be responsible for the disposal of old mattresses when new ones are sold and delivered. Even in states without recycling legislation, all mattress owners should get rid of their old mattresses in environmentally conscious ways. Yes, they are heavy and difficult to move, and disposal can be inconvenient, but it’s a fairly simple process. This guide will provide you with information about all your options including reselling, reusing, donating, or recycling your old mattress. Buy a new mattress from a manufacturer or retailer that will manage disposal of the old one. Donate your old mattress to an organization that accepts them. Take it to a mattress recycling organization. Find a new home and new owners for it. Hire someone to pick up your old mattress. If you purchase a new mattress, whether online or at a brick-and-mortar store, ask about any mattress removal services they offer. Old mattresses that are in reasonably good condition can be useful to someone in need. If yours is free from tears, large stains, mold, bed bugs, burns, or other notable damage, there are many nonprofit organizations and charities that would be grateful if you donated it to them. Most either have convenient, local drop-off locations or offer free pick-up service. 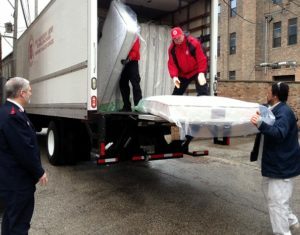 Salvation Army: This national organization has a very large network of local sites that will accept mattress donations. Most allow you to schedule a free pickup or will accept drop offs. Goodwill Industries: Goodwill operates over 3,000 thrift stores across the U.S. and most include a donation center. Some have ceased accepting mattress and box spring donations so be sure to call your local centers before planning to donate. Habitat for Humanity: A worldwide company with thousands of community stores, Habitat for Humanity accepts mattress donation drop-offs at most locations. Some centers offer free pickup as well. Furniture Bank Association of America: This association operates nearly 80 donation centers in North America where they accept mattresses. Most centers offer free pickup services but limit them to a 15-20 mile radius of the nearest brick-and-mortar location. Local charities and shelters: In addition to the national organizations listed above, you can contact homeless shelters, women’s and family shelters, locally owned thrift stores, or churches in your area. Visit the online database Donation Town to quickly identify the charities and places of worship near you that are in need of mattresses. 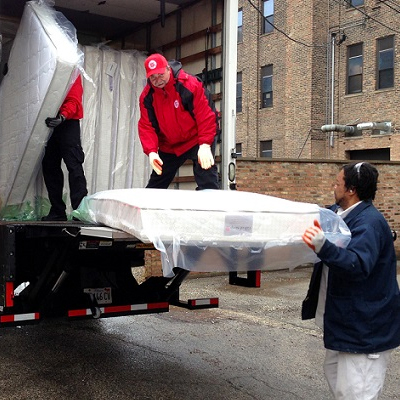 More than 50 mattress recycling programs exist in North America now. Most of them accept used mattresses for a processing fee of $15 or less, and many of them are nonprofits that benefit local communities. Some provide pick-up services while others require drop off. To identify recycling facilities in your area, you can visit Earth911.org and explore their directory by zip code. You can also research nearby facilities on the International Sleep Products Association website or through Bye-Bye Mattress, an organization created to battle the effects of overflowing landfills. If you’re buying a new mattress, ask your online or local retail source if they partner with any recycling programs in your area. Remember that state laws may apply where you live. To learn more about laws that may impact you, you can visit the Programs by State section found on Bye-Bye Mattress. If you are replacing a mattress that is in good condition or have a “like new” mattress you no longer want, you may be able to sell it to someone who doesn’t want to pay full price for a new model. The market for these gently used mattresses with no significant wear or damage is found primarily online. Craigslist allows you to place a free ad that will appear in your local area. Anyone interested in your mattress can then contact you directly through the Craigslist website. Social media platforms like Facebook are another alternative where you can spread the word among family and friends that you have a mattress for sale. All you have to do is post a description and photograph on your profile page. When considering whether to sell your old mattress or donate it, it’s best to follow the Golden Rule. If you wouldn’t want it, then it’s likely not good enough for anyone else either. Your best bet may simply be disposal. If there are no recycling centers or charities near you that provide pick-up services, and you have no way to transport your old mattress, contact the sanitation department in your town or city and ask if they provide bulk collection services that include mattress pickup. Many of them do, though it may require a special work order and removal on a day other than your typical trash collection day. If your sanitation department is not an option, then you will need to hire someone to pick up your old mattress. There are local and national services available ranging in cost from $99 – $300. Fees are either based on weight or volume, or are calculated as a flat per-item rate. Junk removal companies: Most towns have local businesses that provide junk removal services, or you can reach out to one of the better known national companies to see if they service your zip code. 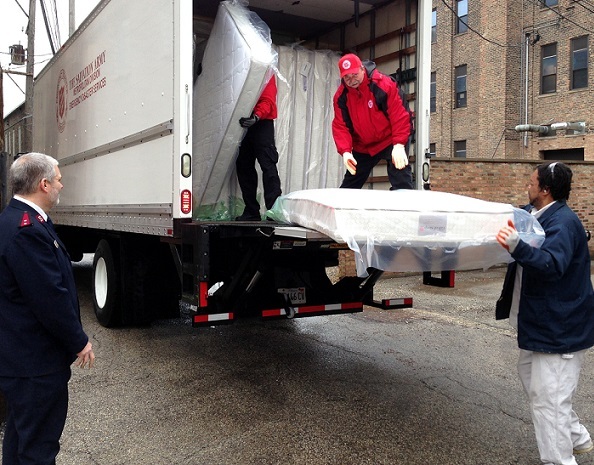 1-800-GOT-JUNK will remove any household items including mattresses for one all-inclusive price. This includes any mattress infested with bed bugs if you alert the company in advance and if you have had a pest control service treat and wrap the mattress prior to the arrival of the truck. Junk King offers single item or bulk junk pick-up services and will come to your home to provide a free estimate. They typically charge a flat rate depending on mattress size. 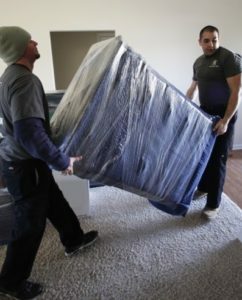 Moving services are another option for mattress removal. You can research local and national companies, or you can use a service locator such as Dolly to find trustworthy help in your zip code. Dolly coordinates independent contractors nationwide, performs a background check on them, and covers them with a commercial insurance policy before recommending them for moving services or junk removal. They even have a smartphone app that’s free and easy to use. If you have more than a mattress to dispose of, you might consider renting a small dumpster which can be delivered to your home for a fee per day. Budget Dumpster and National Dumpster can provide services in almost every zip code. Additional local disposal fees may apply based on the volume and content of your junk. A final option for dealing with your old mattress is to break it down and reuse or repurpose it yourself. Once a mattress is disassembled, its various parts can be sold for scrap, recycled, or used in unique and creative ways around your home or office. Some of the most innovative uses are noted below. Memory foam mattresses can be cut down and used as comfy sleeping quarters for your pets. Memory foam padding can be used to stuff pillows and chair cushions, or can be cut into small sizes and used as cleaning sponges. The fabric that covers the mattress makes great disposable rugs for your garage, workroom, or utility room. 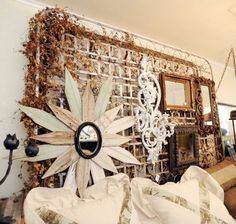 Mattress springs have the most possibilities. 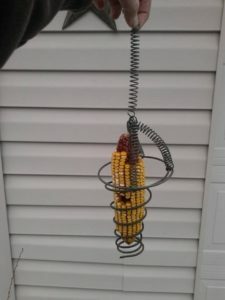 Spray paint them and use as Christmas ornaments or in wreaths, turn them into candle or plant holders, use them as bird feeders, or mount them to your walls as sconces. Even famed handyman Bob Vila uses them in creating rustic style and sustainable art. You can find over 1,000 other repurposing ideas on Pinterest or visit Green Eco Services to read about how to turn your old mattress into something completely new. One word of caution – if you make your old mattress into a DIY repurposing project, disassemble it carefully since many of the components can be sharp. Get step by step instructions about how to safely break down a mattress in this YouTube video. Will anyone else want my old mattress? Yes, but only if it is in good condition and free from tears, large stains, mold, bed bugs, burns, or other notable damage. Yes. There are many nonprofit organizations and charities that would be grateful if you donated it to them. Are thrift stores allowed to sell used mattresses? Each state has different laws related to the resale of used mattresses. Most require that they be clearly labeled as used. Others also require that they be disinfected and/or covered with new material before resale. If I cannot donate or give away my old mattress, what should I do? You can take it to a recycling center that accepts mattresses, or you can hire a junk removal service to pick it up and dispose of it safely and properly. 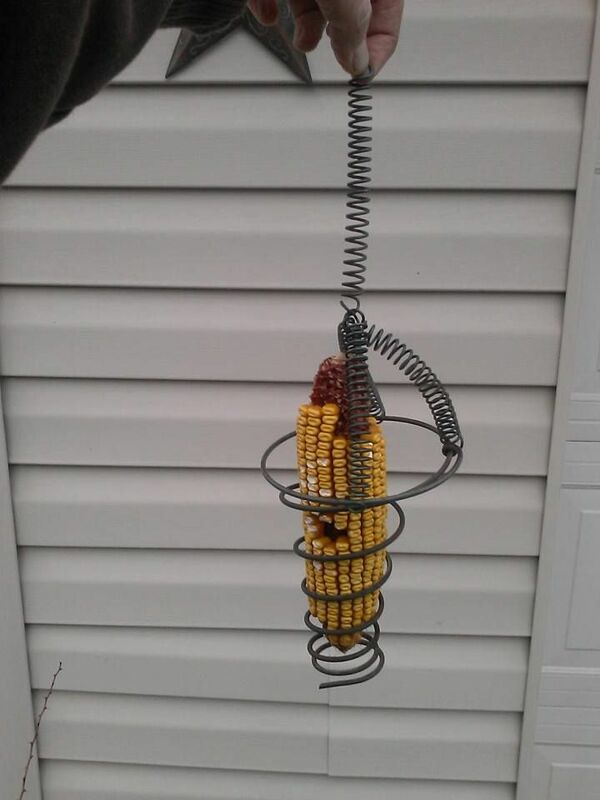 If you enjoy projects, you can also disassemble and repurpose it around your home or office. Costs will vary widely depending on the method of disposal you choose, but typically range between $99 and $300. Why is there a fee for mattress disposal? Many states now have mattress recycling laws. In these states, the disposal fee supports the cost of those recycling programs. If a mattress is being taken to a dump or landfill, there may be fees charged for drop-off and break-down that must be paid by whoever you hired to take away your mattress. Can I just break apart my old mattress and throw the pieces away? Not in a state in which there are mattress recycling laws. In states where there are none, there are likely still regulations related to the disposal of the various components (metal, wood, etc. ), so be sure to do your homework. Can I dispose of my old mattress in a dumpster in my area? If you are renting a dumpster, you can ask the company providing it if mattresses are acceptable content for the dumpster. In some cases, you will be charged extra for a mattress to cover any additional cost of disposal. It is never advisable to simply leave a mattress beside or place a mattress in a dumpster that does not belong to you. If I buy a new mattress, will they take away my old one? Many companies will take away your old mattress when they deliver your new one, or they can arrange for the service to be performed. This is a good question to ask before making your final purchase decision. What types of recyclable materials are in mattresses? Although mattress materials are not typically biodegradable, the majority of their components can be recycled. For example, the springs and coils can be melted and made into new objects, the wood can be chipped and burned for fuel or used in mulch, the foams can be shredded for carpet padding or moving pads, and the cotton and other fibers can be used in insulation or filters.